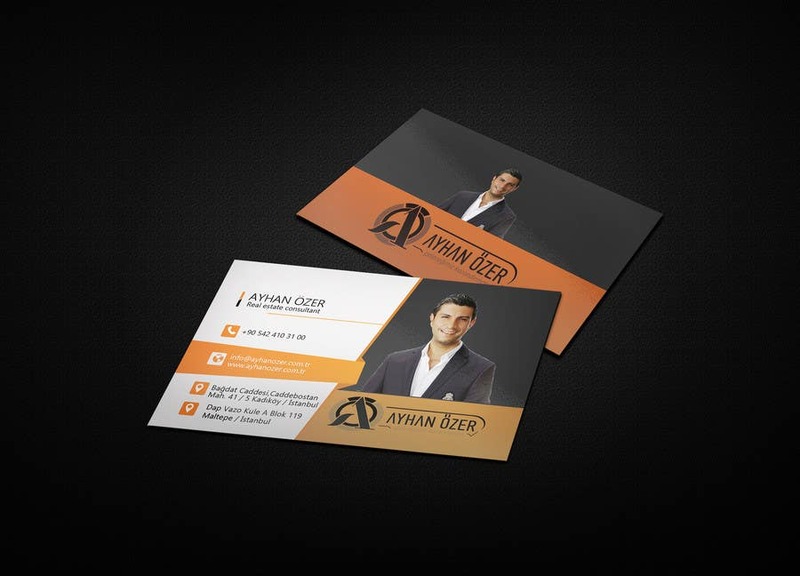 A simple business card . i think you like it.if you need any change than tell me. it is easy to any kinds of changes,thanks..